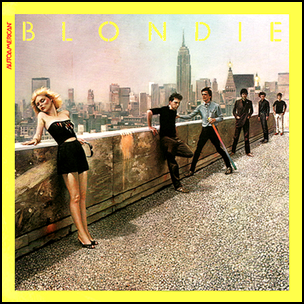 In November 1980, “Chrysalis” label released “Autoamerican”, the fifth Blondie studio album. It was recorded in 1980, at “United Western Recorders” in Hollywood, and was produced by Mike Chapman. 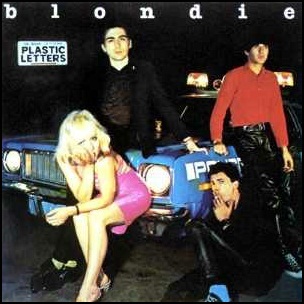 In February 1978, “Chrysalis” label released “Plastic Letters”, the second Blondie studio album. 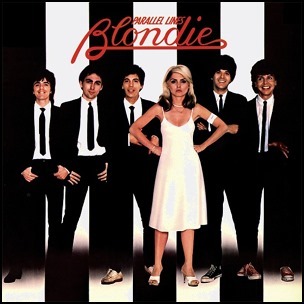 It was recorded June – July 1976, at “Plaza Sound Studio” in New York City, and was produced by Richard Gottehrer. 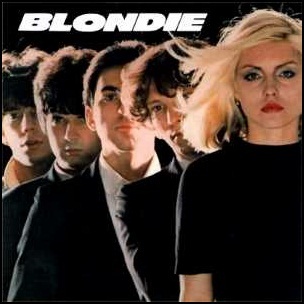 In December 1976, “Private Stock” label released the debut, self-titled Blondie album. It was recorded August – September 1976, at “Plaza Sound Studios” in New York City, and was produced by Richard Gottehrer and Craig Leon. 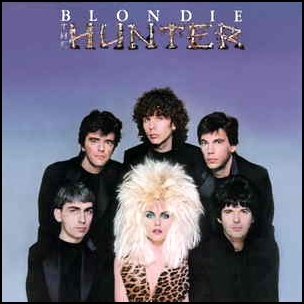 On May 24, 1982, “Chrysalis” label released “The Hunter”, the sixth Blondie studio album. It was recorded 1981 – 1982, at “Hit Factory” in New York City, and was produced by Mike Chapman.